With the summer season being just around the corner, of course the thought of outdoor weddings comes to mind! Warm summer breezes, the scent of fresh flowers and, depending on the time of day, couples saying “I do” as the bright sun sets in their midst. 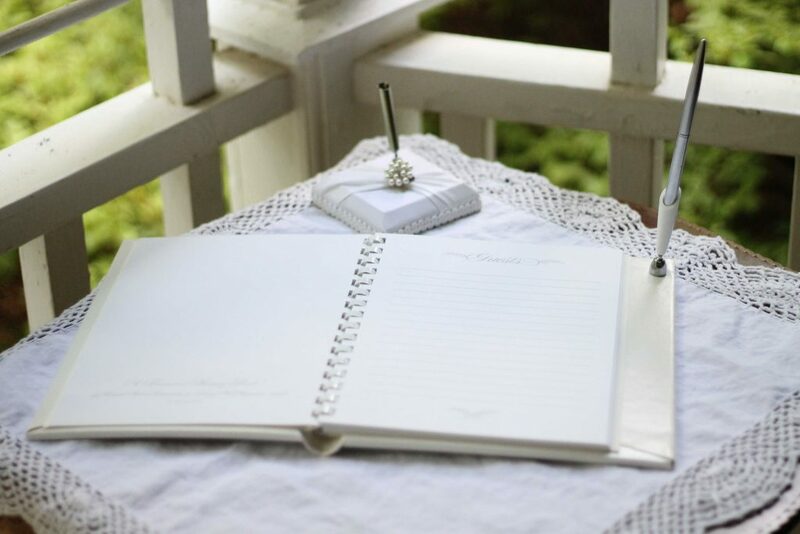 If you’re currently in the process of planning a summer wedding and you’ve been on the fence about whether to have a backyard wedding or not, we’re hoping that this five-minute read (give or take a couple of minutes) will give you just the nudge that you need to give it some serious thought and consideration. Not only are backyard weddings beautiful but, done right, they can also save you and yours pockets-full of cash. Are you ready to check out just why we say so? It’s a reality that most of us want to avoid. At the same time, it’s totally inescapable. The more people who are on your guestlist, the more expensive your wedding will be. So many are catching onto this fact that smaller weddings are actually a huge trend this year. 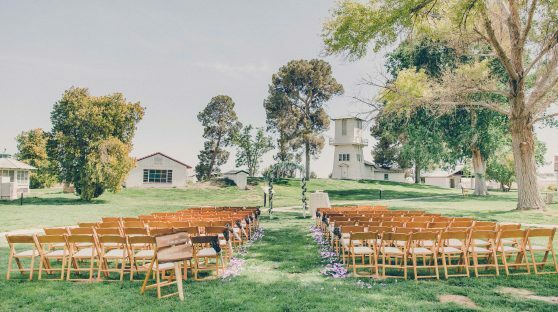 If there are a ton of folks you want to be a part of your nuptials but money is tight, something you might want to consider is having a ceremony of under 75 people and then hosting a party later on in the year. That way, you can have the wedding of your dreams without going broke in the process. Nix the Tent. Go for Landscaping. As far as décor goes, get super creative! Borrow a couple of couches from friends for guests to lounge on. Go to a local thrift store or pottery barn for birdcages and toasting glasses. A crafts store has all of the ribbon and tulle you can think of. There is probably a church or non-profit that would be willing to give you some chairs for a really great price. A part of the joy in planning a wedding on a budget is thinking outside of the box on all of the ways that you can trim down the costs. 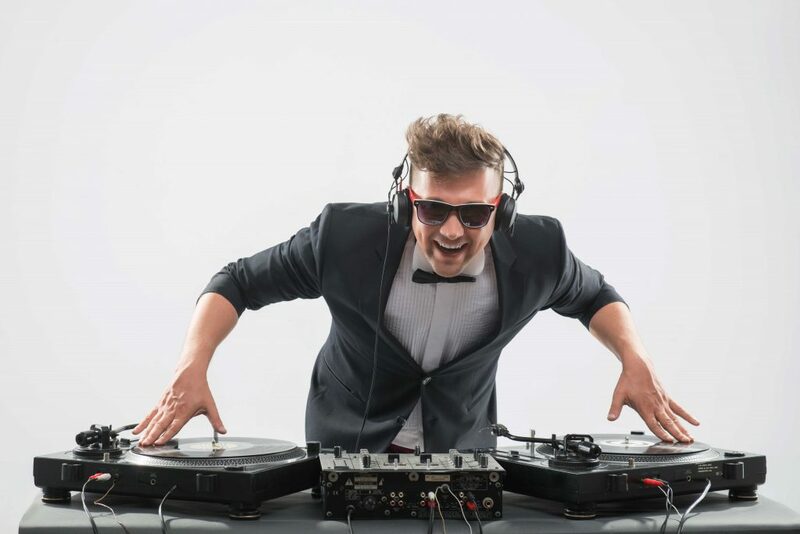 You could hire a DJ for your reception. Or you could pay $10 for something like a Spotify subscription. Then get your little brother or cousin (they’re going to know better than most techies anyway) to connect your laptop to a set of speakers and you’ll have some pretty cool music playlists going all night long…for cheap! Open bars are PRICEY. Avoid the pressure of having one by coming up with a couple of signature drinks instead—one for the bride and one for the groom. It’s sweet, it’s sentimental and, as long as there’s an abundance of both, along with some southern sweet tea and infused water, your guests will be just fine. If you’ve always dreamed of having a wedding cake, we certainly don’t want to rob you of that experience. All we’re saying is don’t do it just for tradition’s sake. These days, more and more couples are ditching the costs of expensive wedding cakes (and the cost of ‘em) altogether and going with donut or cupcake tiers instead. They’re cute, they’re cheap and they’re a lot of fun (especially if there’s a candy or dessert bar to complement them)! DIY tricks are lifesavers! You can DIY your bridal bouquet. DIY lanterns for your outdoor wedding reception. DIY centerpieces. Shoot, you can even DIY a dance floor. Set aside a budget, do some online research, ask some of your wedding party to pitch in and voila! You’ll have all that you need at a fraction of the cost with none of your guests ever catching on that you did it yourself. Just the tips that you need to throw the most memorable and beautiful backyard wedding this year!